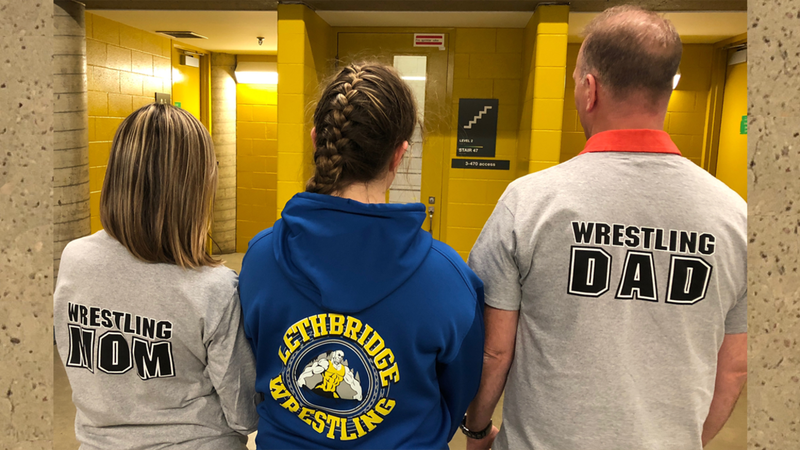 A few years ago, my youngest daughter, Maren, informed us that she wanted to join the high school wrestling team. We knew nothing about wrestling but soon learned that this sport requires hours of practice for minutes of competition. 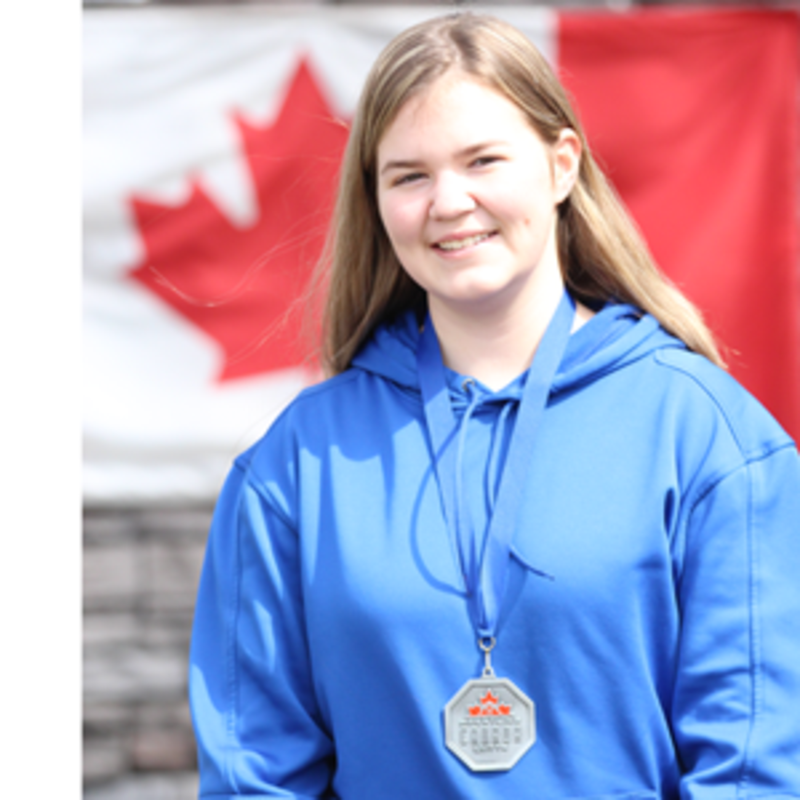 One particular weekend, my wife and I drove 10 hours to a city in northern Alberta to watch Maren compete in provincial playoff matches. She dominated the tournament and dispatched each of her opponents in about 30 seconds. So, 20 hours of round trip driving allowed us to watch about 2 ½ minutes of wrestling! Even more impressive is the hundreds of hours that Maren practiced to be ready for that 2 ½ minutes of wrestling. Much like the hours Maren spent practicing or the hours we drove to watch her wrestle, we spent years in the pre-Earth realms with our Father in Heaven being taught at His feet and preparing for this life. This life is relatively short when compared to eternity but has enormous consequences on our life after we leave this one. Alma reminds us that “…there was a time granted unto man to repent, yea, a probationary time, a time to repent and serve God” (Alma 42:4). Because that time is relatively short, we need to quickly learn to follow our Father in Heaven. Heavenly Father did not leave us alone in this wrestling match we call mortality. His Son, Jesus Christ, promised “…I will pray the Father, and he shall give you another Comforter,…which is the Holy Ghost,…he shall teach you all things, and bring all things to your remembrance, whatsoever I have said unto you” (John 14:16,26). Learning how to hear and respond to the Holy Ghost is one of life’s most important abilities. Sister Julie B. Beck, former General President of the Relief Society, once taught that “The ability to qualify for, receive, and act on personal revelation is the single most important skill that can be acquired in this life” (April 2010, “(And upon the Handmaids in Those Days Will I Pour Out My Spirit.”). President Russell M. Nelson recently warned that “in coming days, it will not be possible to survive spiritually without the guiding, directing, comforting, and constant influence of the Holy Ghost” (April 2018, “(Revelation for the Church, Revelation for Our Lives.”). The Holy Ghost acts very much like our own personal wrestling coach. I remember one particular match that Maren was competing in. Her opponent was putting up a fight but eventually, Maren was able to wrestle her to the mat and get some advantage over her opponent. We were cheering loudly as Maren came closer and closer to pinning her opponent’s shoulders to the mat and winning the fight. There was another match going on at the same time and loud cheering throughout the gymnasium. As Maren tried to pin her opponent, her coach quietly said, “Rotate your hips.” Maren obeyed, got the necessary leverage and pinned her opponent for the win. How did Maren hear her coach in the noise? Why did she listen to his voice instead of all the other voices that surrounded her? The answers to those 2 questions give us a pattern for successfully pinning our spiritual opponent in our brief but eternally important battle here on Earth. First, how did Maren hear her coach in the noise? Elijah was reminded of the need for us to develop the skill of hearing the inspiration of the Holy Ghost amidst the noise of this world. He was promised that the Lord would pass by. As he stood upon the mount, “…a great and strong wind rent the mountains,…but the Lord was not in the wind: and after the wind an earthquake; but the Lord was not in the earthquake: And after the earthquake a fire; but the Lord was not in the fire: and after the fire a still small voice.” (1 Kings 19:11-12). From those many hours of practice, Maren had learned to hear the “still small voice” of her coach so that when she needed the guidance she could hear it from him above everyone else. In a world of so many voices, so much tumult, we need to remember that we know God and that we are His children. 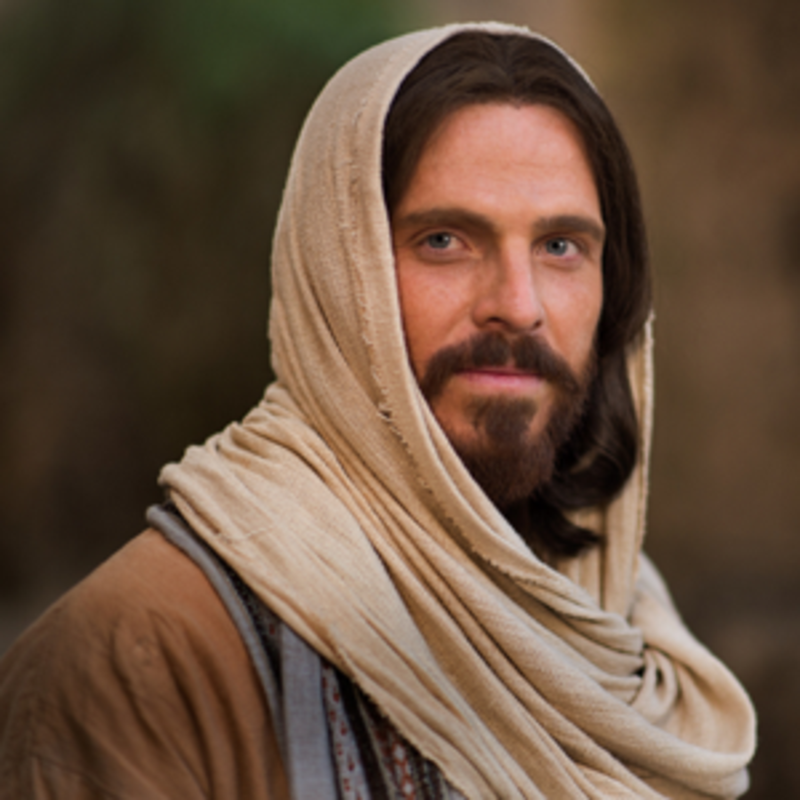 President Ezra Taft Benson reminded us that “We once knew well…our Father in Heaven.…Nothing is going to startle us more when we pass through the veil…than to realize how well we know our Father and how familiar His face is to us” (“Jesus Christ – Gifts and Expectations,” Ensign, Dec. 1988). Let’s listen to His voice, we know it. The Holy Ghost has spoke peace to our minds: “…What greater witness can [we] have than from God?” (Doctrine & Covenants 6:23). When He quietly whispers to us to “rotate your hips,” to change your course, or to get back on the covenant path, then let’s have the courage to obey. Thus, the importance of the second question. Why did Maren listen to her coach’s voice instead of all the others? She had learned to trust that voice. Maren had created a relationship with her coach through hours of watching him, learning from him and spending time with him. We need to do the same thing with the Holy Ghost. We need to go where we can see Him. 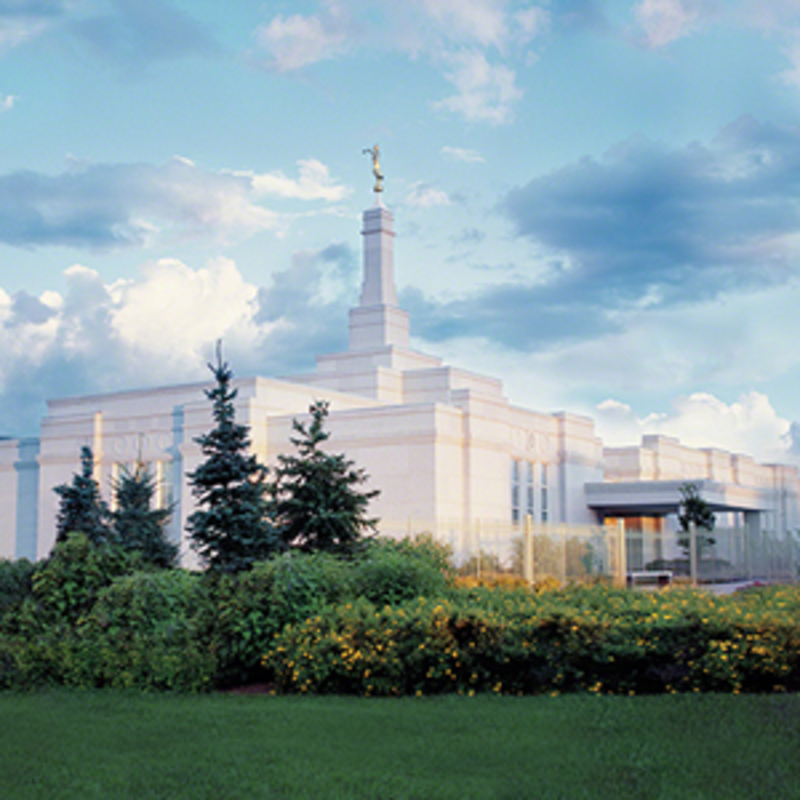 The temple is House of the Lord. His presence is there. We need to learn of Him by studying the words of the prophets found in the scriptures and general conference addresses. We can spend time with Him on His holy day as we partake of the sacrament, have our sins remitted and are promised that His Spirit will always be with us. As we see His presence in the temple, learn from His chosen prophets and delighting in the Sabbath we will develop the trust we need to obey His smallest promptings, many of which will be to minister to others and share His gospel. Maren’s years of wrestling have taught me 3 valuable lessons. First, we only have a short time on the earth to choose to follow God. We can’t afford to waste any of that time on things that don’t bring us closer to our Father in Heaven. Second, we must learn to hear the voice of the Spirit in a very tumultuous world. That voice will always teach us what we need to do to overcome all our trials. Third, obedience to that voice bring us peace and joy in spite of the struggles. 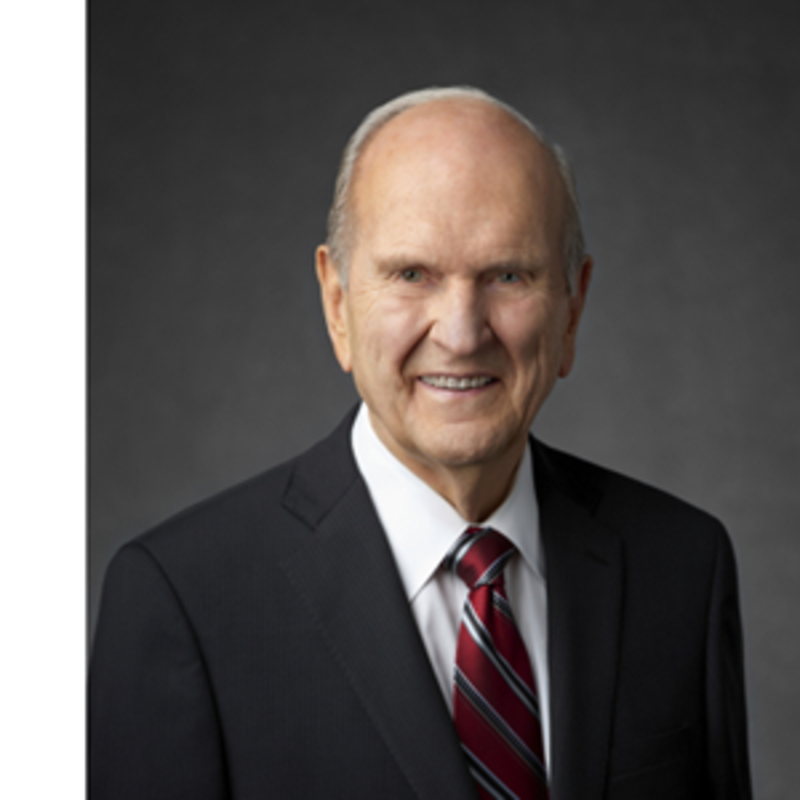 Let’s remember the words of President Russell M. Nelson, “I am optimistic about the future. It will be filled with opportunities for each of us to progress, contribute, and take the gospel to every corner of the earth. But I am also not naive about the days ahead. We live in a world that is complex and increasingly contentious. The constant availability of social media and a 24-hour news cycle bombard us with relentless messages. If we are to have any hope of sifting through the myriad of voices and the philosophies of men that attack truth, we must learn to receive revelation. 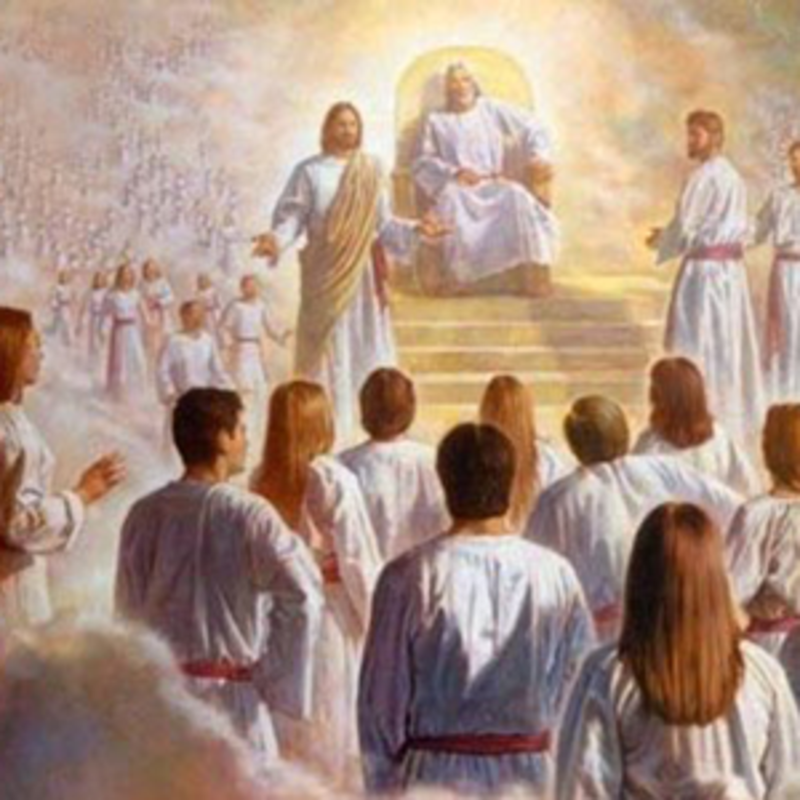 Our Savior and Redeemer, Jesus Christ, will perform some of His mightiest works between now and when He comes again. We will see miraculous indications that God the Father and His Son, Jesus Christ, preside over this Church in majesty and glory. But in coming days, it will not be possible to survive spiritually without the guiding, directing, comforting, and constant influence of the Holy Ghost. My beloved brothers and sisters, I plead with you to increase your spiritual capacity to receive revelation…Choose to do the spiritual work required to enjoy the gift of the Holy Ghost and hear the voice of the Spirit more frequently and more clearly” (April 2018, “Revelation for the Church, Revelation for Our Lives.”).